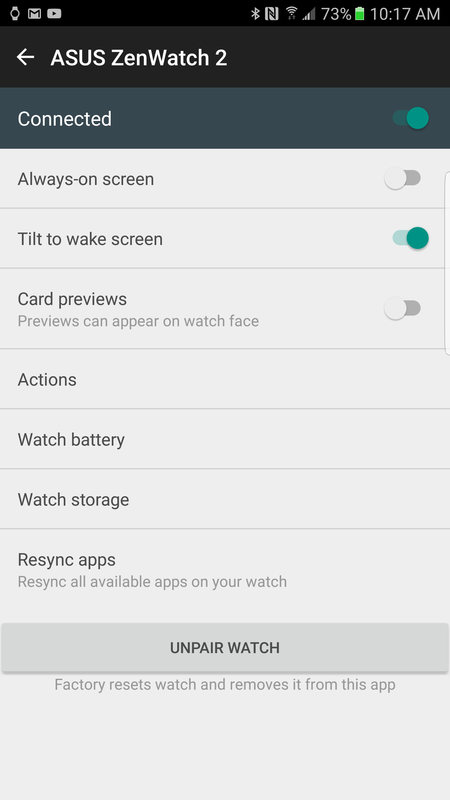 After an extensive delay, Google finally dropped the third developer preview of Android Wear 2.0 yesterday. 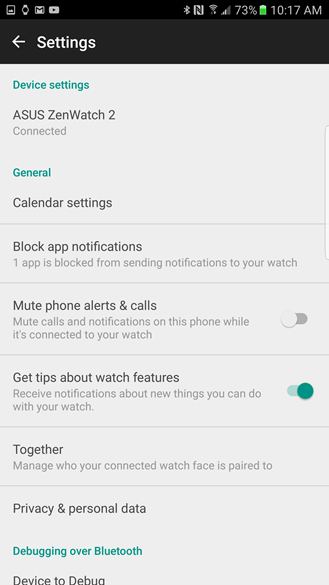 While the hot topic was a newly extended timeline that pushes a final software release to early 2017, there was also a new version of the Android Wear companion app made available. 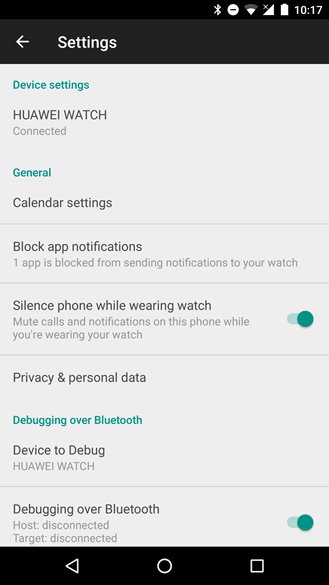 It's important to note right away that this is a beta release and is currently only intended for watches running developer preview 3. In fact, it's pretty clear the only reason for releasing this update is to add the necessary interface for some of the new features. 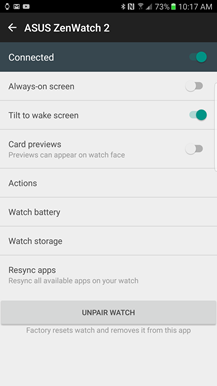 If you're planning to install DP3, and only if you're installing DP3, you'll want the 2.0 beta of the companion app. There are two ways to go about getting the beta release. 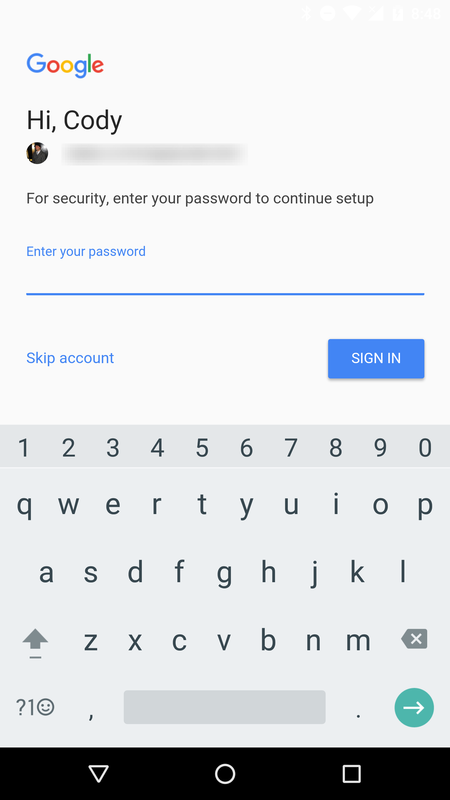 You can follow Google's formal procedure and sign up to the testing channel. Alternatively, you can grab the update from APK Mirror and sideload it. 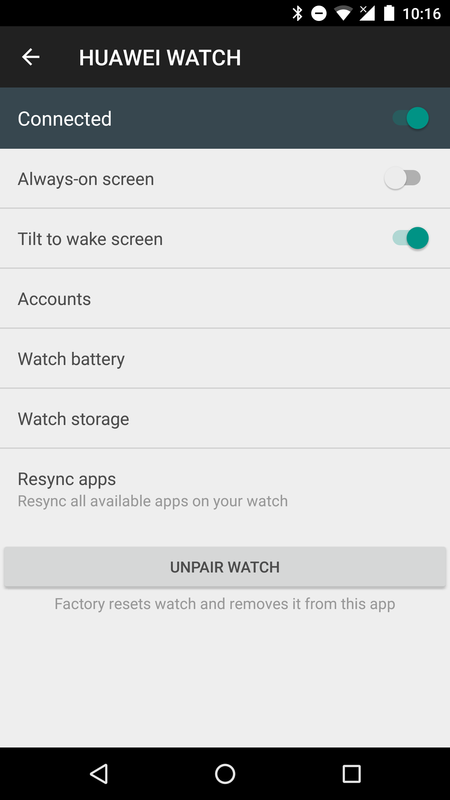 I generally don't push for a specific route, but if you own more than one watch and you're testing the developer previews on one while remaining on current stable releases with another, you should definitely choose APK Mirror. 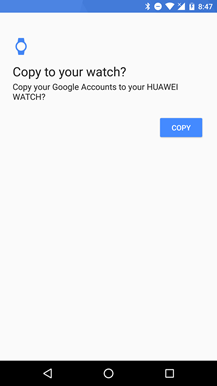 This is because signing up to the beta channel will result in the Play Store offering to update the companion app on all of your devices, and that version is incompatible with watches running v1.x. As many know, the big headlining feature of this developer preview is true support for standalone apps. That means there's a miniature version of the Play Store right on the watch and apps can be downloaded directly without installing a phone app that only acts as a delivery mechanism. To pull off this feat, you'll have to set up your Google account(s) on your watch. 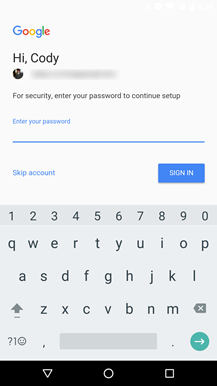 Adding accounts is part of the setup process, including a multi-screen walkthrough requiring your password for any account that is added. 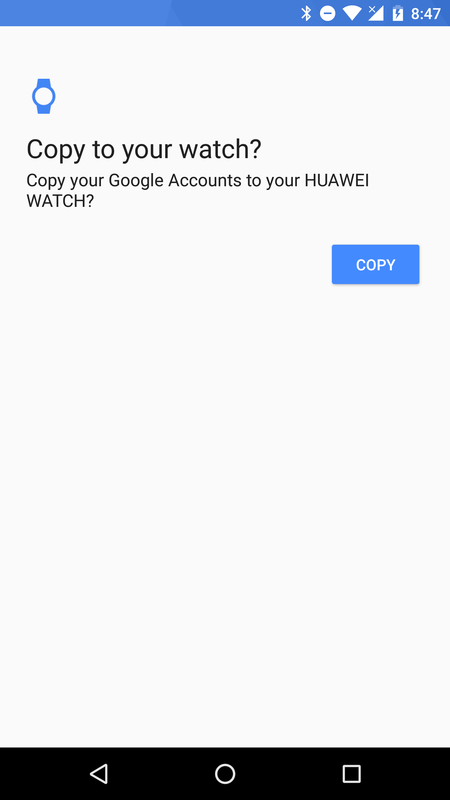 You'll even get an email from Google that points out a new device has been signed in. As far as changes to the main app, there aren't many. The Settings screen lost two items. The first to go was a toggle that allowed Wear to offer up small tutorials for things that could be done with a watch. The other was support for Together, which was also pulled in anticipation of it shutting down today, September 30th. 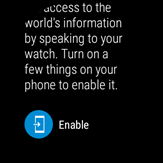 The screen dedicated to settings for each connected watch also went through some changes as well. Gone is the Card previews toggle which determined if partial notifications were shown at the bottom of the screen when it came on. 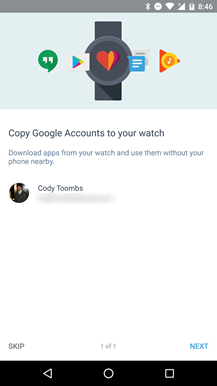 The Actions item was also taken away, but it has been replaced by a new Accounts screen which can be used to add or remove Google accounts on the paired watch. 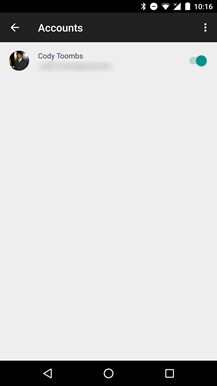 The final item of note is less about a feature and more about something that's kind of a bug right now, or at least a mislabeling. 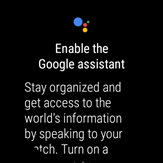 After the initial setup of the watch is complete, a card appears inviting users to hold down the watch button to talk to Google assistant. 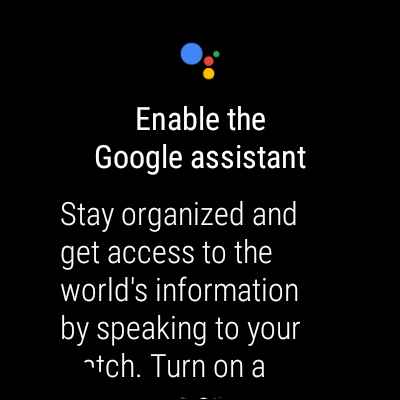 As the screenshots show, the assistant logo is there along with instructions to enable it. 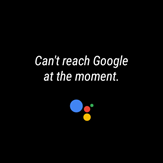 The animation that shows it's listening is even the correct one for Google assistant; but to put it simply, this is not Google assistant. At least it isn't yet. 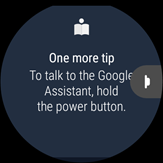 Commands that would work in Allo's preview of the assistant are all but completely unusable on this version. 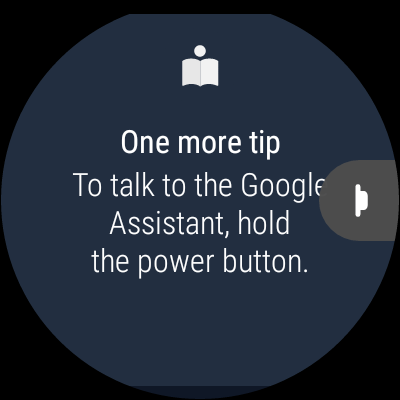 It works with all of the old voice commands and falls back to search for anything that isn't recognized. This would look just like a case of mismatched graphics and promo text, but there is something from the teardown that shows the assistant is being tested on Wear. 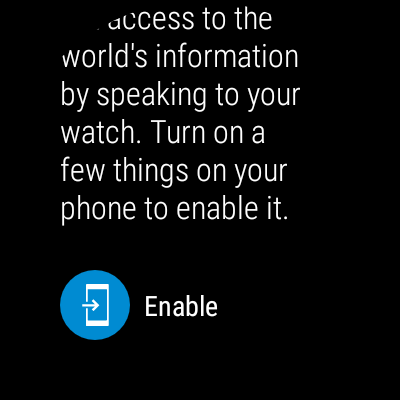 The preference listed below comes from the general settings screen. 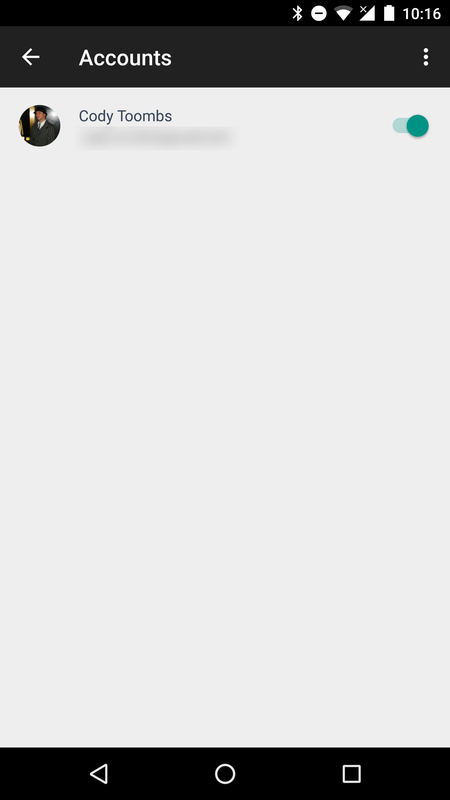 It has the same prefix ("opa") as many of the other assistant strings found in the Google app. 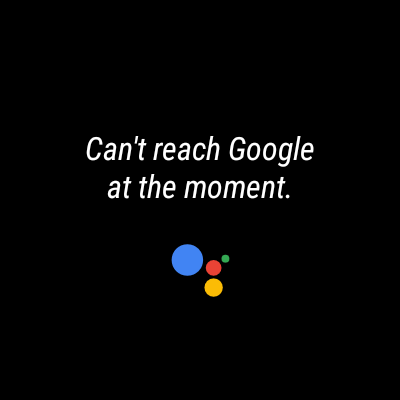 It's probably going to be just a link to the correct assistant settings page in the Google app, but at least it's getting consideration. 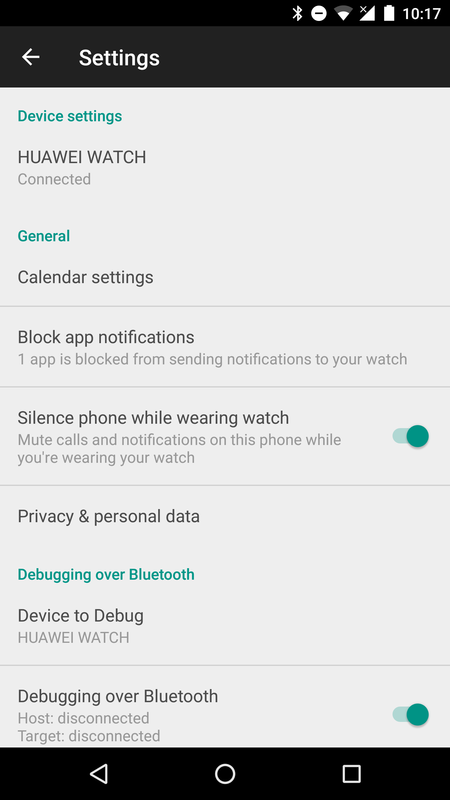 Note: Again, only install this on a phone that's going to be paired with a watch running developer preview 3. 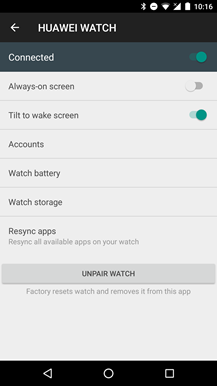 This version of the app is incompatible with watches running any other version.